18+. New customers only. 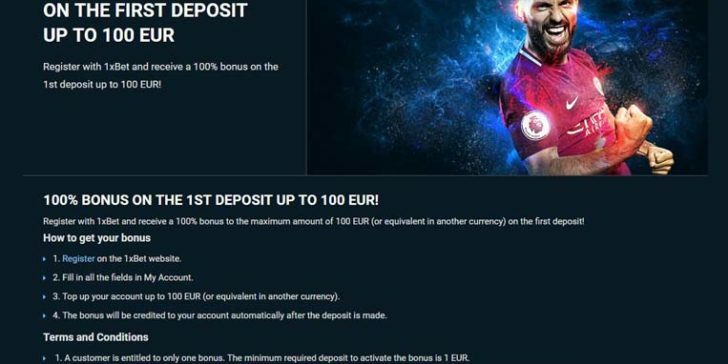 Minimum deposit amount is EUR1. 5x wagering requirement applies. Bonus must be wagered on accumulator bets containing minimum 3 events with odds minimum 1.40. Unused bonus expires in 30 days. T&Cs apply.